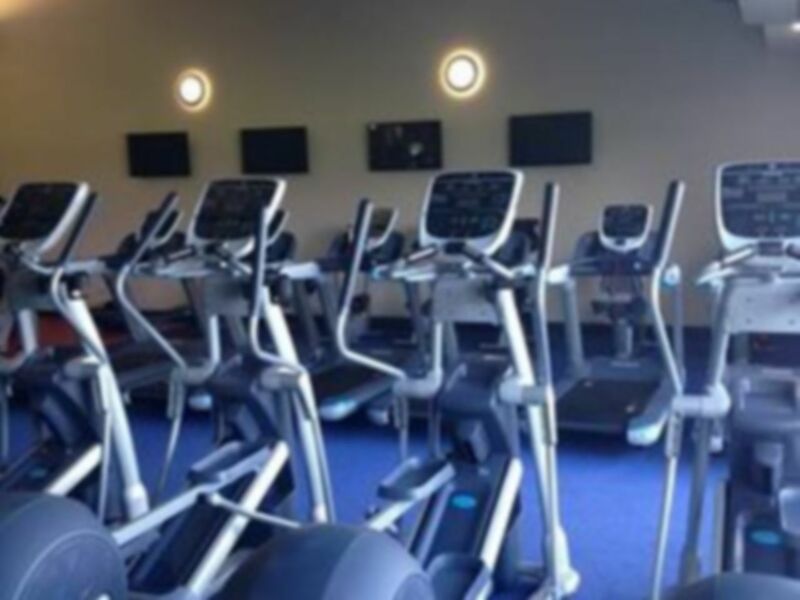 Redwell Leisure Centre is a solid and accessible gym in NN8, located on Barnwell Road not far from Wellingborough. 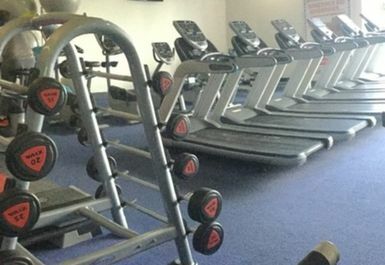 The gym has an ample selection of weights and machines, making this a great local for staying in shape. Inside you can find a good range of free weights and resistance machines, including an incline bench press and a smith machine. 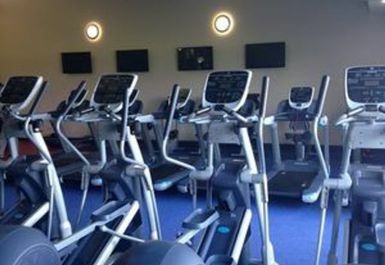 The cardiovascular equipment is diverse, ranging from treadmills and rowing machines to exercise bikes and cross-trainers. There’s also a dedicated area for core exercises, as well as an adjoining fitness studio. The gym is sited on Barnwell Road in NN8, which can be reached via the nearby A509 and A5193. The site offers free parking which should plaster a smile on the faces of the drivers among you. Good value for money. Just enough to do Your routines.